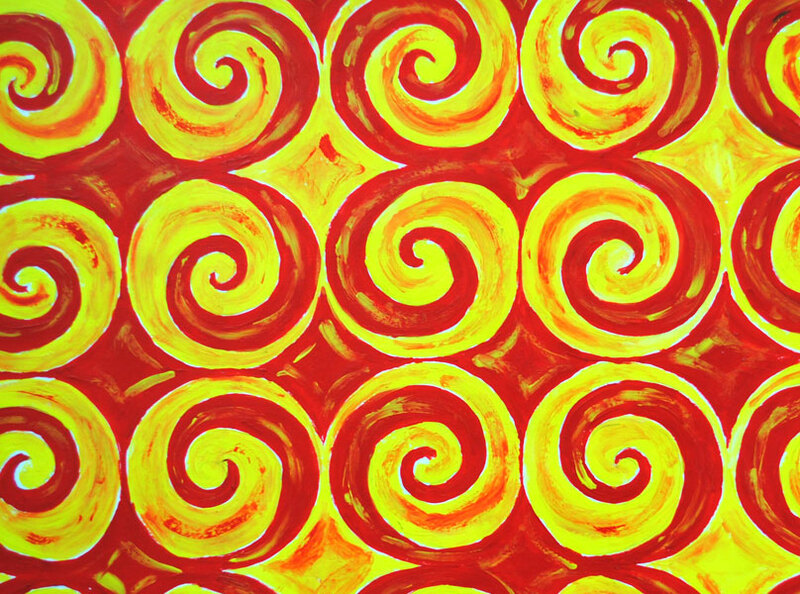 You know I have a things for swirls and spiral right? 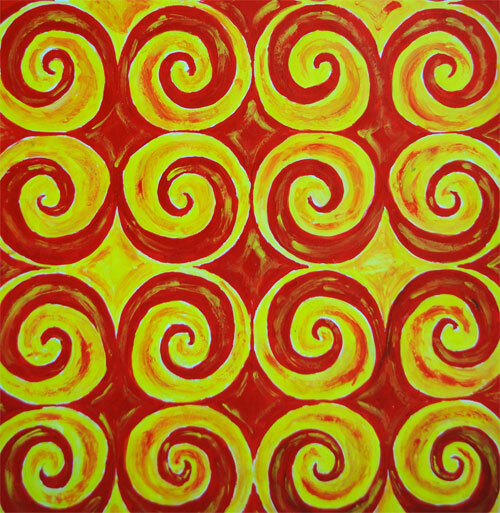 Looking at this pattern I painted in acrylic I feel the need to don a pair of shades. It really is a little loud and probably best kept in my sketch book.I must have painted it on a grey day when I was in need of a bit of color action.